Jill Schiefelbein is a former professor, professional speaker, and business communication expert. From analyzing documents obtained from military raids of terrorist camps to dissect jihadi communication strategies, building an online education office serving more than 60,000 students, to her own award-winning entrepreneurial ventures, Schiefelbein loves a strategic challenge. Her business, The Dynamic Communicator, creates and executes communication strategies that help companies solve problems, retain talent and produce revenue. 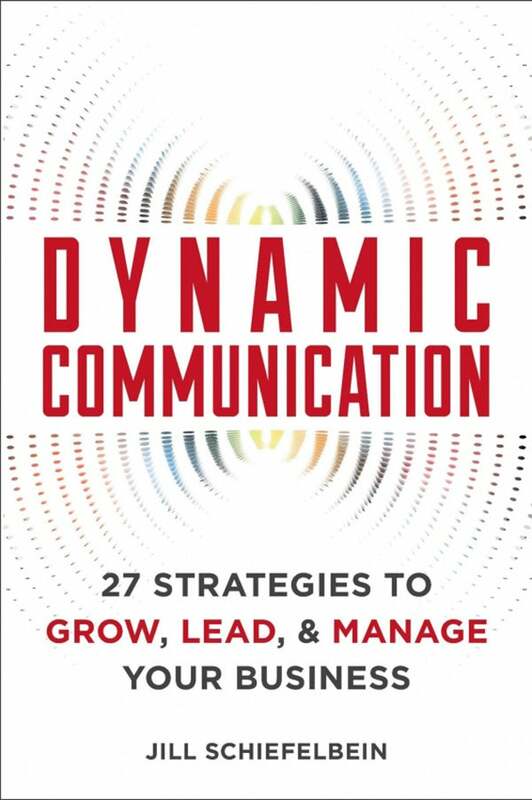 Pre-order her new book Dynamic Communication (Entrepreneur Press, March 2017) today. We only have 24 hours a day -- here's how to get the most out of every second. Abrupt emotional highs and lows come with the territory when you're starting up something that matters to you. How Game 7 of the ALCS changed my outlook on engagement, and what you should watch for in the World Series. The unexpected benefits available on the not-so glamorous side of entrepreneurship. If you want employees who think like entrepreneurs, follow these 6 tips for creating a culture where ideas and action are valued. Discover how to effectively manage and communicate with your business's virtual teams in order to grow your business. Find out more about one of the best organizational structures for any presentation, and learn how to apply it to make positive changes, deliver presentations that will be remembered, and drive results. Author Jill Schiefelbein chats with Ekaterina Walter about how leaders can foster innovation within their organizations and within teams.